Nowadays, exercise is not only a means to maintain your body and health, it is also an important medium for cultural exchange between nations. In recent years, large international events enable various countries to communicate with one another while competing and demonstrating the admirable essence of sportsmanship. Pastor Jung Myung Seok upholds the spirit of God's love, viewing "love and peace" as an important principle in the culture of sports. Sports isn’t only about winning or losing the competition, but rather, it is more a chance to train yourself and raise your level of thinking. 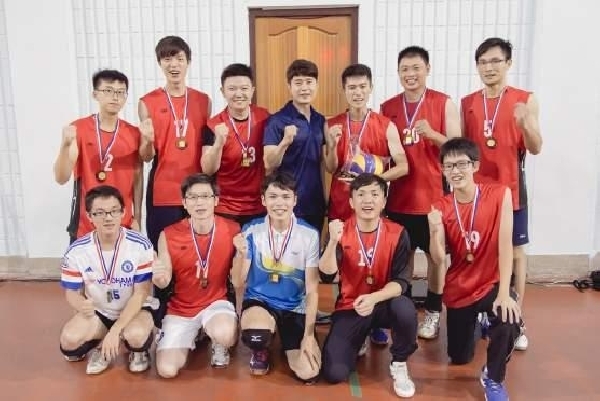 The 3rd CGM National Volleyball League not only had the full participation of all the church teams in Taiwan, but also especially invited Pastor Chung-wen Yin of the South Korean volleyball department, as well as the male and female volleyball teams from Malaysia to compete together, creating a cross-cultural exchange between nations. By challenging and stimulating each other’s athletic abilities, stamina, and ideas, this sporting event which glorifies God is once again developed and transformed. 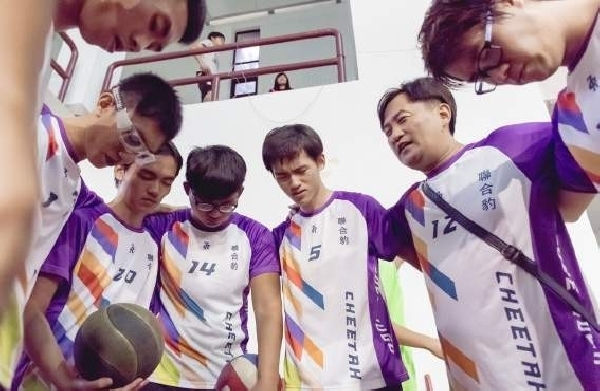 CGM Athletic Evangelism Department’s Pastor Yuan-pei Chen also mentioned that, because of God’s supervision, the players should play with a smile, show persistence while playing, and compete energetically. On the court, they have to be fully prepared at all times, endure until the end no matter what, performing the same way with every shot. From God, Pastor Jung Myung Seok learned that even if you are down by 10 points, when every ball is played correctly, you can still turn the game around and win. Regardless of the final score of the game, the most important thing is receiving God’s discipline and writing history with Him. For this reason, before the game, the players must first focus their own energy, so that the game goes beyond simply a competition of skills, making focus, perseverance, and hard work the key factors in determining the outcome of the game. Currently the growth of volleyball in Taiwan is declining because competitions are driven by fame and fortune, an area that requires improvement. However, when young people compete with blood-pumping enthusiasm, it allows us to have hope in the future development of volleyball in Taiwan. Hopefully through the interaction between these passionate volleyball players that surpasses national boundaries, volleyball can continue to expand throughout all corners of Taiwan.